Refined Outdoors offers commercial and residential services. Refined Outdoors is owned and operated by Jordan Edwards. Jordan has ten years of experience in the turf-grass industry. 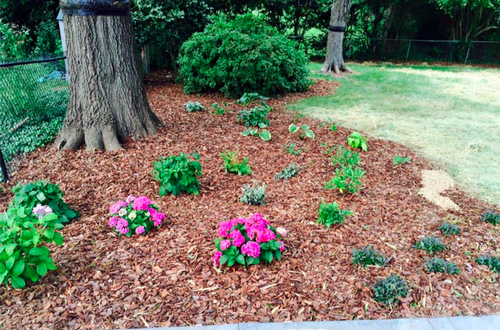 With a degree in Applied Science in Horticulture Technology and certifications in Landscape Design, Horticulture Maintenance, Turf-grass Management, and Plant Production, Jordan has an abundance of knowledge to execute the perfect landscape for you. 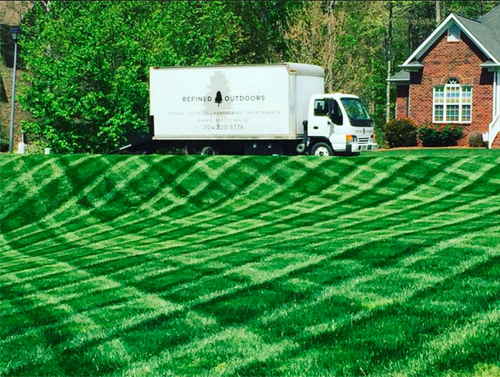 The Refined Outdoors team is equipped to handle jobs from scheduled lawn mowing to creating detailed and defined outdoor landscape designs. 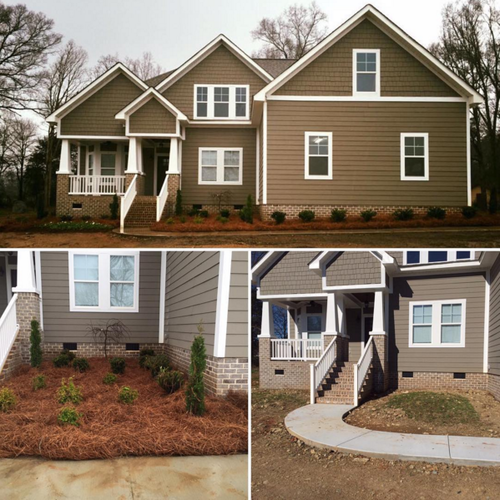 Let Jordan and his team develop and install landscape designs that will suit your style and needs while exceeding your expectations.